NAGA councils are leaders in supporting renewable energy, whether for their own corporate operations or for the community. NAGA's Rob Law attended the Renewable Cities Forum in Sydney on 1-2 June 2016. ​Here we discuss the highlights. NAGA has been working with the Eastern Alliance for Greenhouse Action (EAGA) on a project funded by EAGA to develop a business case for rates based programs to support residential solar. 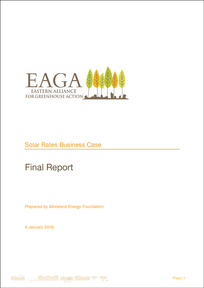 ​The final business case report and accompanying tool are available from the below thumbnails. De-carbonising Australia's energy system: What can we learn from Germany? NAGA's Rob Law spoke with Anne Kallies from RMIT about lessons Australia could learn from Germany's electricity system. The interview covered topics as broad as national electricity objectives, feed in tariffs, the Victorian renewable energy target and councils buying back their grids. 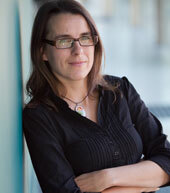 Anne is a Lecturer at the RMIT Graduate School of Business & Law, researching in renewable energy law. Anne holds a German law degree and a LLM from the University of Melbourne, has previously worked for the German Federal Environmental Agency and has been a researcher and administrator in the Centre for Resources, Energy and Environmental Law at Melbourne Law School. The city of Lancaster in California is aiming to become the world's first net zero city, exporting more renewable energy than it consumes. 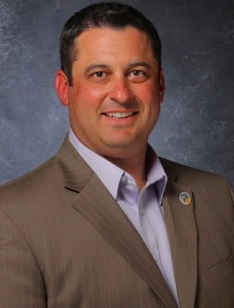 NAGA's David Meiklejohn spoke to Deputy City Manager, Jason Caudle, about how the city plans to reach its target. Listen to the interview at left - you can find out more at www.cityoflancasterca.org. 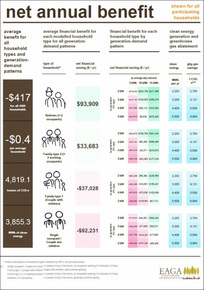 Virtual Net Metering offers councils and local community power groups an opportunity to generate local, renewable energy and connect it to an audience. NAGA's Rob Law explains how it works.